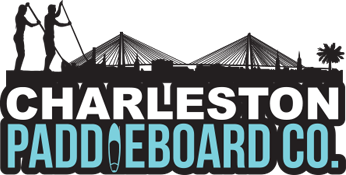 Carolina Salt is Charleston & Folly Beach’s elite surf lessons provider. Pro surfer, Kyle Busey, is a Charleston local and knows Charleston’s surf inside and out. He’ll have you surfing on your very first lesson. Carolina Salt Surf Lessons is more than ready and it will be a privilege to assist you with any and all questions or concerns you may have regarding your private Charleston surf lessons. Our instructors who currently surf professionally, have over 30 years combined teaching experience. You’re guaranteed to have the best Charleston and Folly Beach surfing experience. 100% SATISFACTION GUARANTEED… or it’s FREE!!! We stand behind our word. If you are a repeat customer and want to request a prior instructor for your lesson, please let us know at the time of booking. We are the ONLY Charleston surf lessons provider that uses shark repellent technology to ensure its customers safety.